What I got when I restocked my skincare items. I recently made a stop to my local CVS Pharmacy and Ulta and stock up on a couple of products. I’m stingy when it comes to finishing up products, but it came to a point where I caught myself adding water to my bottles of face wash to salvage whatever product I had left. It was then that I realized that I needed to restock and explore some new options. The Toner contains glycolic acid, which helps to improve the appearance of dark marks and aids in evening out out your skin complexion. The toner also contains aloe vera, which not only helps to soothe the skin, but it’s a natural disinfectant. Being a natural disinfectant, it will help to kill acne-causing bacteria, which can spur up new breakouts. Another ingredient is grapefruit extract, that should soften the skin. I have some high expectations for this product since being introduced to it by my sister. I hope that it will be able to lighten my dark marks as well as smooth out the texture of my skin. I will keep you updated. 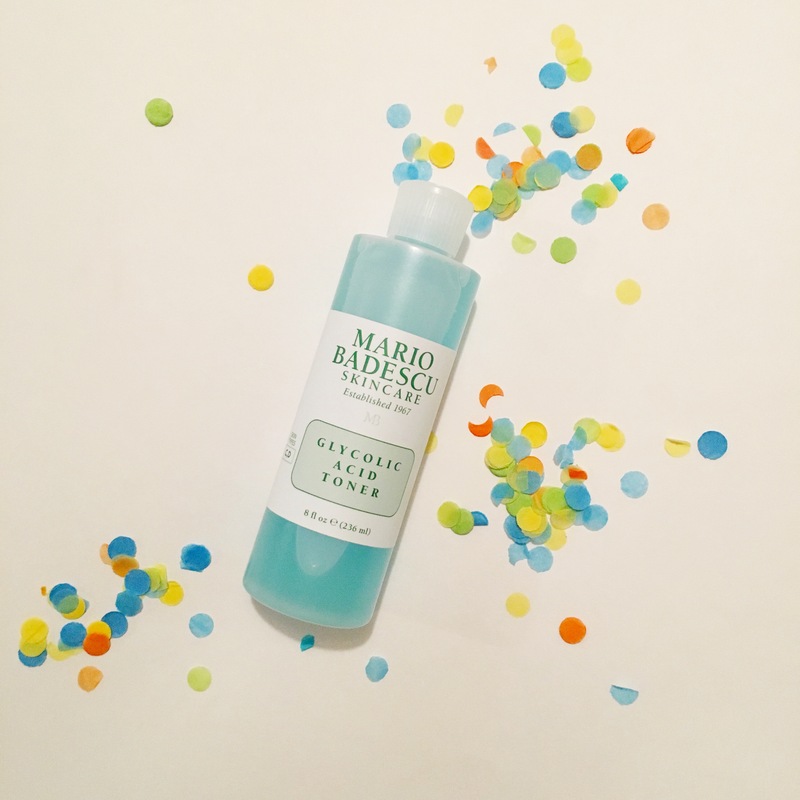 The next thing I picked up was the Simple Skincare Foaming Cleanser. 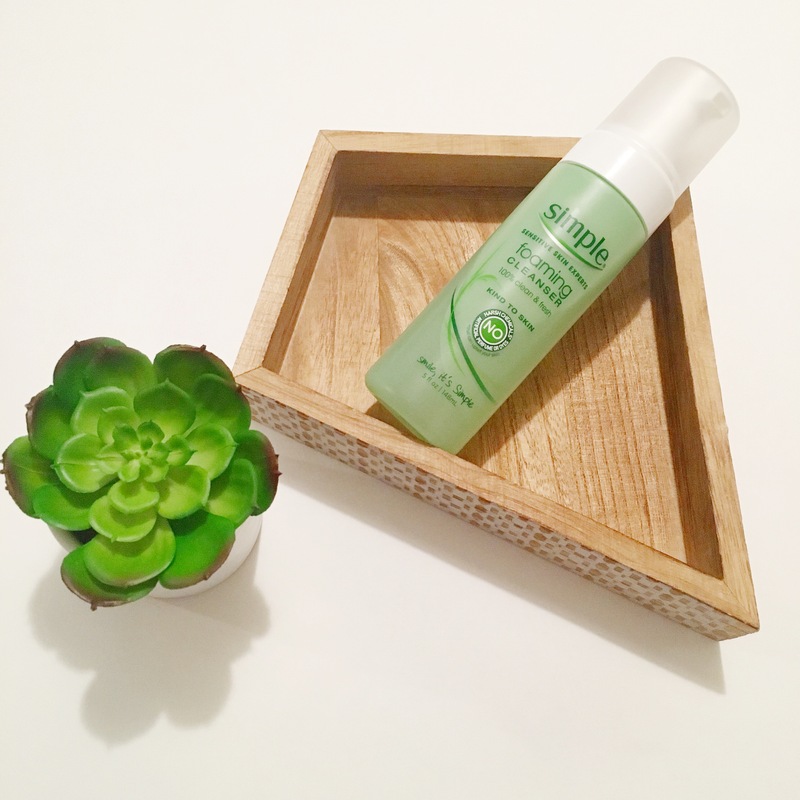 I touched on this product in my Simple Skincare Favorites post, back in August. I decided that it would be best if I looked into a more gentle facial cleanser while trying out the glycolic acid toner. This was the the first product that came to mind because of the fact that it’s gentle enough to not irritate my skin, while being effective enough to be able to remove all of my makeup. It comes out in a thick lather, which stays ask you work it into your skin. 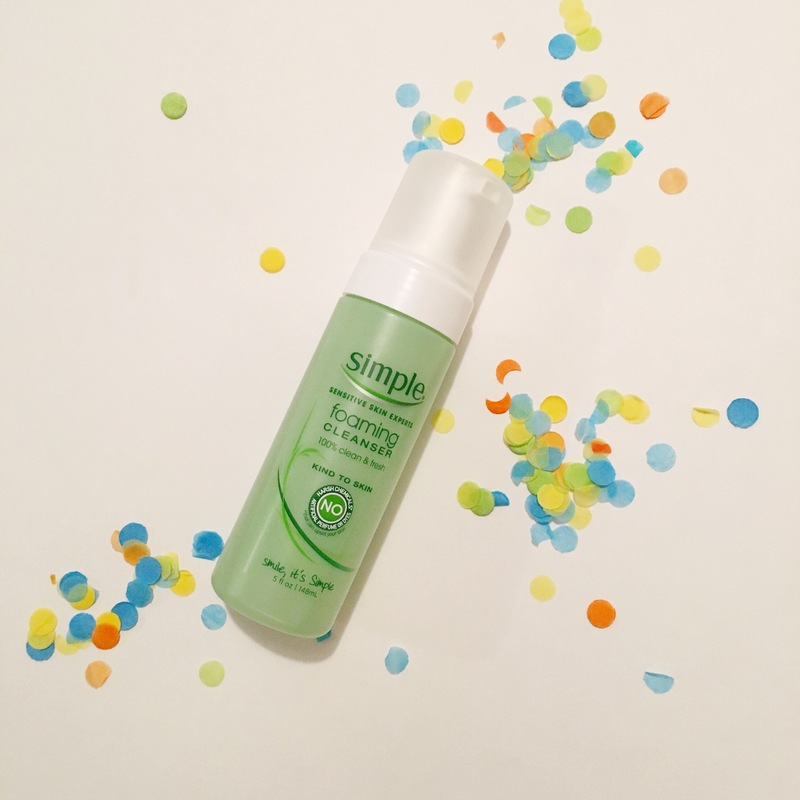 If you have sensitive skin, I would highly recommend Simple Skincare. The entire line is catered towards people with sensitive skin. If you’ve tried either of these, if love to hear your thoughts on them, especially the Glycolic Acid Toner. Also, if you have any products you’d like to recommend, please let me know in the comments section below. 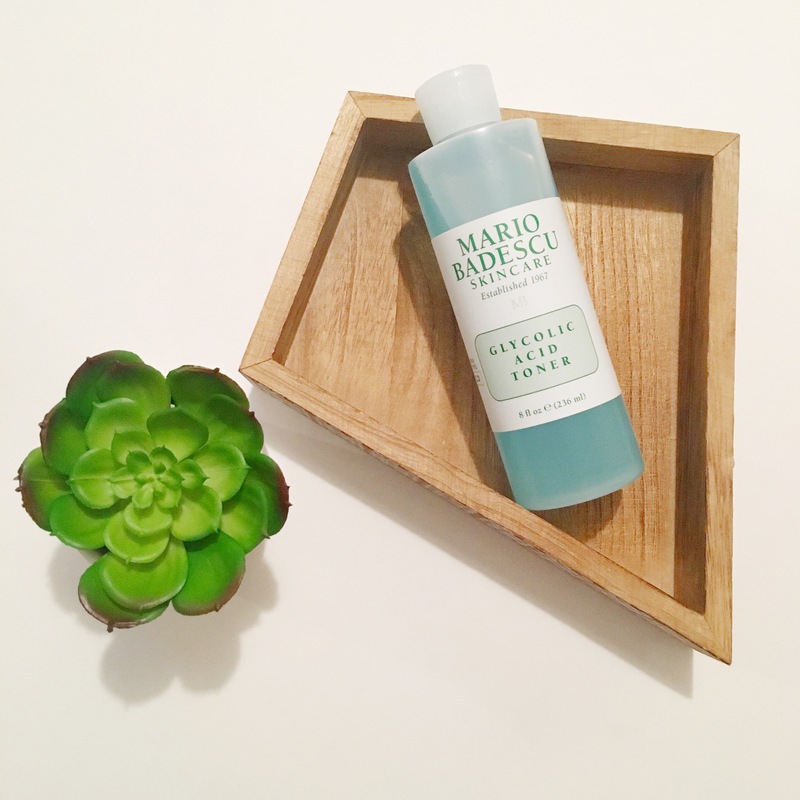 I tried the Glycolic acid toner and sort of liked it! I just needed to dilute it with water, or else using it every day was just a tad bit much. Hopefully it will give you amazing results!